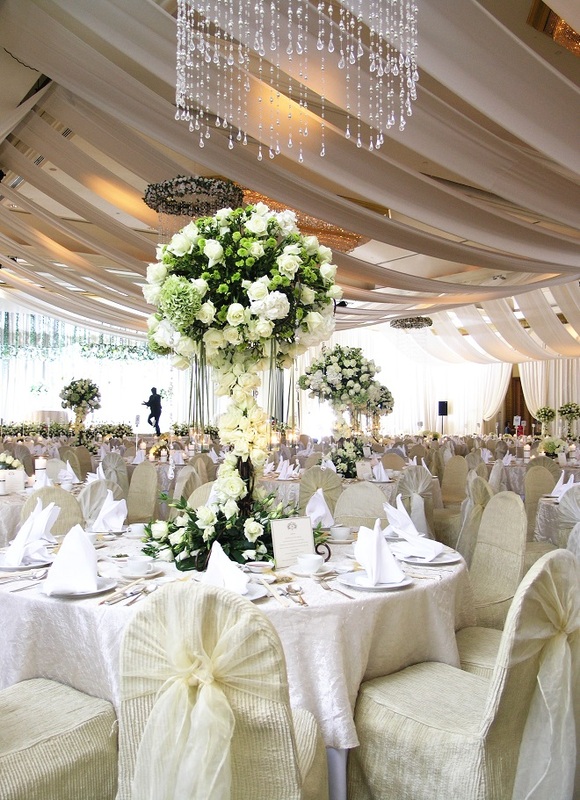 Its flowers galore for all wedding receptions in 2015, couples are aiming to make their flowers the focal point for their wedding décor with a selection of elegant, soft blooms taking centre stage. Less fillers will be used, with the intent to produce an extravagant setting of bountiful blooms, foliage and stems. Brides will also be looking toshowcase greenery and foliage amongst their reception centrepieces, bridal bouquets and floral decorations. This style helps to add a light, rustic touch with a personalised and comfortable touch of romance to all wedding celebrations. Following on from an abundance of celebrities – Miley Cyrus, Blake Lively, Olivia Wilde and Lauren Conrad just to name a few – rose and yellow gold and wedding bands are flourishing in popularity. White gold and platinum bands will always stay the staple style, more and more brides are now going for the tasteful and vintage look that a rose or yellow gold ring provides. The individuality and personality that a yellow or rose gold ring provides stands as a huge drawcard for brides looking for something a little more unique. 2015 wedding cakes it will be all about textures. Ruffled and tulle accents will be a particular winner amongst brides as they provide a romantic touch to any cake design. Lace and pleat patterns will continue to add apetizing texture and subtle charm. However, for any wedding grasping a modern style, geometric patterns are the go to option! 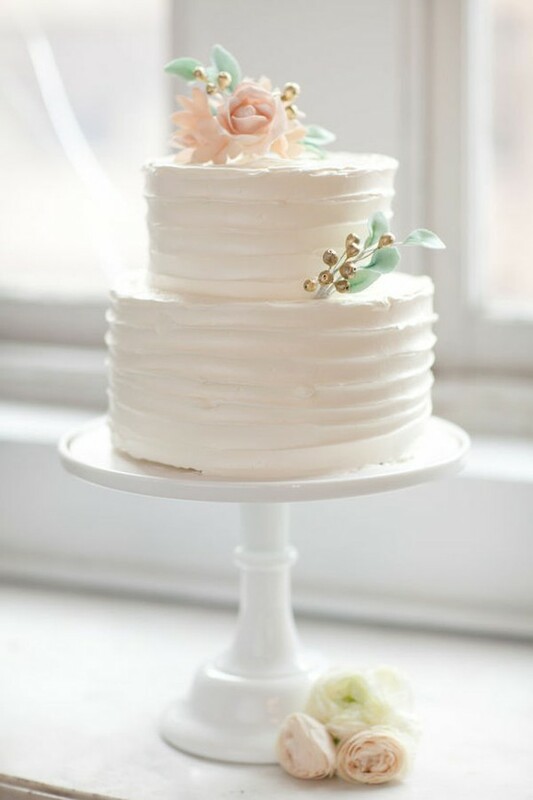 As displayed all over Pinterest, naked wedding cakes (otherwise known as cakes with no frosting) are an undeniable favourite for all alternative brides. Intriguing, uncommon and with a hint of romance these striking cakes are perfect for a shabby-chic inspired wedding. Another emerging style of 2015 is metallic icing. From alternating accent tiers and ornamental splashes of glitter, metallic cakes are an effortless combination of refinement and fun. It is also predicted that there will be a huge rise in cakes combining both gold and silver features. Go pros, drones and selfie sticks are all creeping their ways into weddings in 2015. Photographers have started using drones to help capture exclusive shots from particular angles that they couldn't possibly achieve through any other means. As the selfie stick undeniably rises in extreme popularity, we can guarantee that bridal party members and wedding guests combined will all be pulling these out for the ultimate group shot! Natural/documentary style wedding photos, alongside unconventional shots are becoming extraordinarily popular as opposed to traditional posed images in 2015. Couples are now seeking accurate representations of their day in their wedding photos, rather than staged images that don’t truly reflect the honest nature of the day’s events. 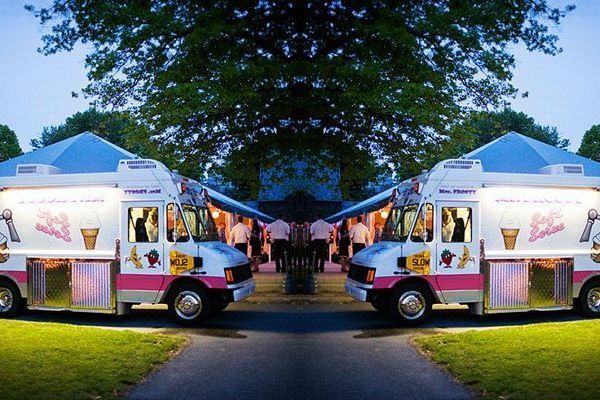 Sneaky midnight-snack-style, food stations and food truck are all becoming increasingly popular! In particular, food stations ranging from made-to-order or make-it-yourself styles are managing to find their way into all different styles of wedding receptions this year. The most popular food station ideas include made-to-order stir-fry and pastas, with guests also loving being able to make their own tacos or adding delicious toppings to desserts such as sundaes and waffles at dessert bars. The choice of having a food station helps to add diversity, excitement and is a fantastic talking point for guests mingle! Family style dining has gained a great deal of popularity and will continue to be an absolute favourite for brides and grooms who are looking to boost the comfort of mingling amongst their guests. Generally accompanied by comfort-food-type dishes, this style of dining is perfect for any relaxed wedding celebration! Australia's most exclusive wedding invitation and stationary designs, hosting the most competitive prices in the industry!